Which Book Should I Write Next? | Shannon Winslow's "Jane Austen Says…"
Phew! It was a lot of work, but The Ladies of Rosings Park is successfully launched and doing well. Thank you to those of you who have taken the time to post early reviews. When you really enjoy a book, that is the best thank-you you can give its author! The audio book begins production soon, with the talented Marian Hussey narrating for me again. Then it will be time to move on to something new. But what shall I write next? That’s the question. It’s not that I don’t have ideas. I do! Too many of them, maybe. That’s why I’m asking for your feedback again. I did a post like this a few years ago (read here), and it drew quite a few responses. It was interesting to revisit that post, both to see the book ideas I had at the time and the comments people gave about them. Since then, I’ve granted some of your wishes. 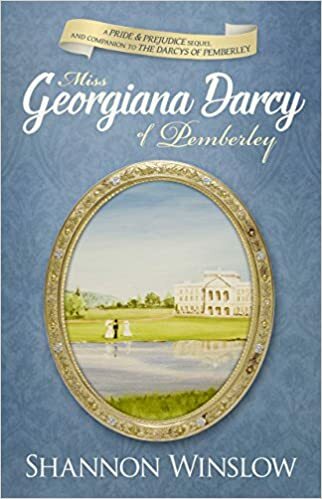 I have finished four more novels – two that were on the list then (#5 which became Miss Georgiana Darcy of Pemberley, #6 which became Leap of Hope) and two that were not (Leap of Faith, The Ladies of Rosings Park)! 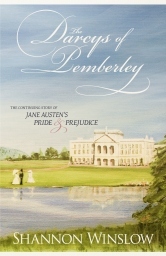 One of my long-range goals is to write at least one novel related to each of Jane Austen’s six. Obviously, I’ve got Pride and Prejudice covered, and whatever else I do is bonus material. 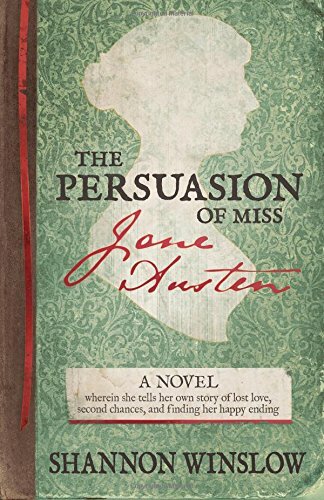 The Persuasion of Miss Jane Austen takes care of Persuasion. I count Leap of Hope as my Mansfield Park book, even though it has elements of the others too, especially P&P. But that still leaves three to go, plus a few additional ideas I have. So here’s my current list of options. Which would you like me to undertake first and why? a Sense and Sensibility variation, possibly even with a different ending. an Emma variation, told from an unlikely perspective. a Northanger Abbey sequel, campy Gothic mystery style. another in the Leap series. 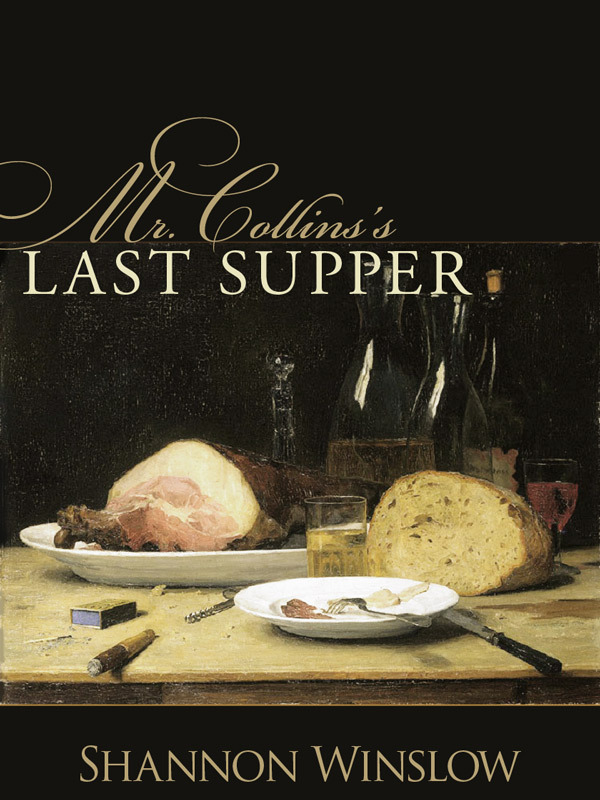 a P&P short story anthology featuring Mr. Collins – I still want to do this, but the logistics have been challenging to work out so I keep delaying. other? I’m open to suggestions. Cast your vote, and I promise to take all your recommendations into consideration! This entry was posted in Shannon Winslow's writing, Uncategorized and tagged Emma, Jane Austen, Jane Austen quotes, Mansfield Park, Northanger Abbey, Persuasion, Pride and Prejudice, Sense and Sensibility, Shannon Winslow, The Ladies of Rosings Park. Bookmark the permalink. 27 Responses to Which Book Should I Write Next? Shannon, what about a novel about the Bingleys, Mr., Caroline and Louisa? Why did the sisters turn out so scheming and Mr.Bingley so nice? What does Louisa really think about her husband? Good to know you are interested in the Bingley clan, Cindy. It would be a different kind of book with no courtship story and no heroine that we can admire. I’ll have to think that over and see what I can come up with. Thanks! What about a mansfield park related story?? 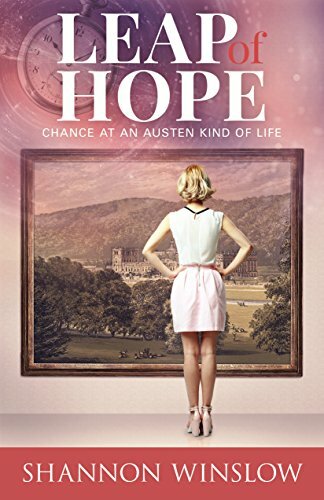 I do consider Leap of Hope my MP book, Patricia, although I would certainly not rule out another if inspiration strikes! Don’t listen to us. Listen to your characters. What do they want you to say? Haha! Very sensible, John. I love hearing everybody else’s ideas, but in the end, it has to be the story/characters that speak to me most at the time. Another Leap book with an historical ‘leap’ like LoH. Thanks, Leslie. I’m glad you enjoyed LoH! Alas, my Leap books remain largely undiscovered so far. I vote for either S&S with a different ending or for a Gothic tale from Northanger Abbey. I’m leaning more towards three Gothic, though. Just keep on writing, Shannon, and we’ll be happy. Thanks, Susanne! I have to admit that the NA Gothic tale has me most intrigued at the moment. I would love to see if I could pull off a murder mystery. I like the idea of Emma told from a different perspective. Perhaps we can get into Mr. Knightley’s tortured heart as he waits for Emma to grow up. Or maybe innocent Harriet isn’t so innocent and we learn of her various schemes to marry rich; which fail of course. Is a Persuasion variation totally off of your mind? I’ll vote for that . A what if story … What if …Captain Wentworth comes home a different man? From the war, the struggles, the suffering he have witness. He arrives to Anne’s former home a dark man, with no hope in human nature and life. They are thrown together by circumstances (perhaps he can save one of Mary’s children) and Anne feels compelled to restore him. I’d love for a modified S&S, I’m in the Elinor deserved the Col. camp. LOL I’d also love another “Leap” book! I love Emma, Mr. Knightley is my favorite (followed by Col B and THEN Darcy), but it would be my third thought of this list. Of course, whatever you write will go on the list, but that’s just my thoughts. Whew! I have too many suggestions so I will just pick my first three: (1) I love the idea of a book about the Bingleys; (2) Another book like “For Myself Alone” would also be most welcome, and (3) More in the Leap series, please. 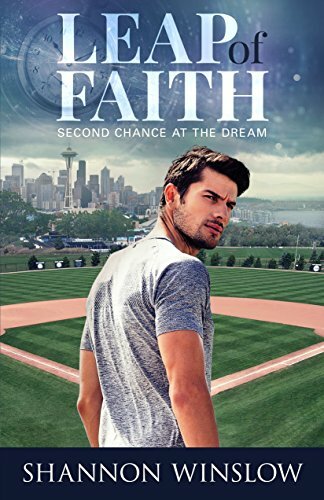 With apologies to ‘Field of Dreams’ – If you write it, we will come (read it). Oh Shannon, I’m happy with any book you write! I wouldn’t mind another ‘Leap’ book! Thanks, Carole! I’d love to write another “Leap”. People who have actually read them seem to love them. Unfortunately, that’s a pretty exclusive club. Haha! What about another book like “For Myself Alone”? I’ve even toyed with the idea of a sequel to it. We’ll see!